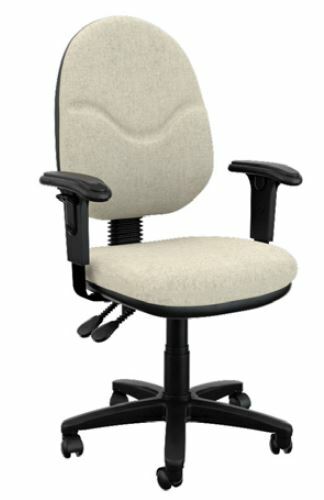 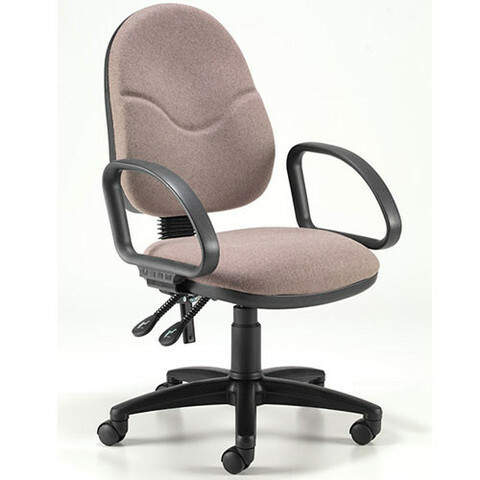 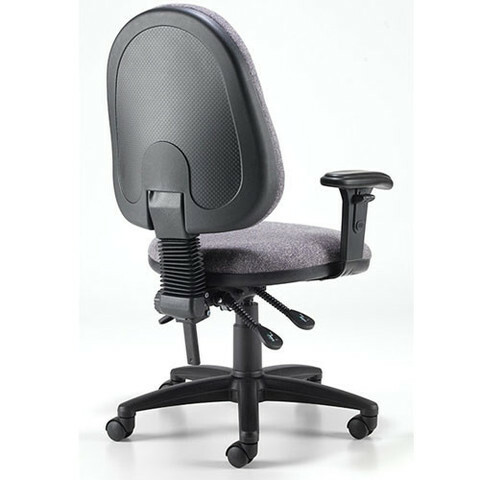 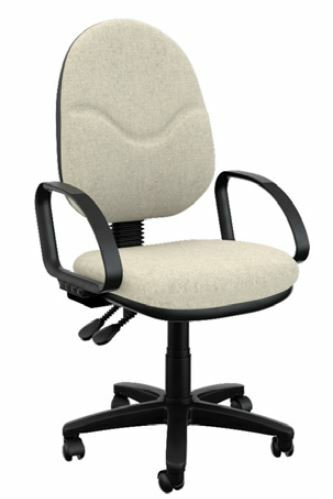 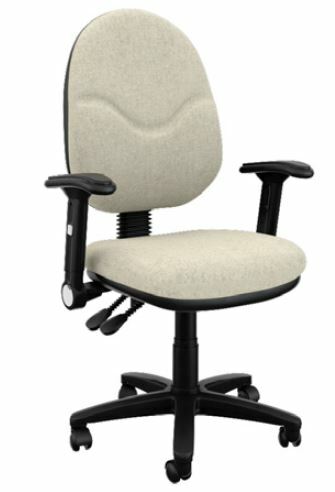 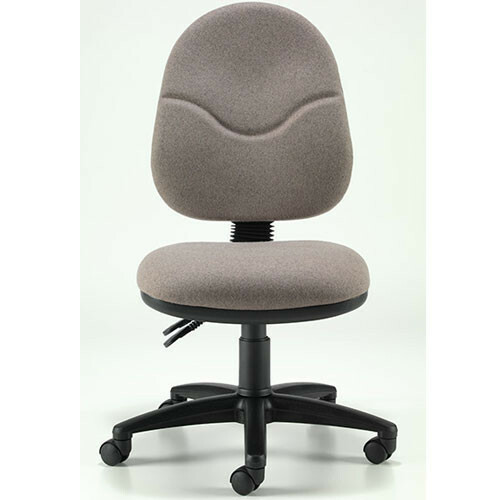 With a choice of two mechanisms, the Adlington Task Chair offers a range of adjustments to suit the individual and is available with a choice of optional extras at the point of order. 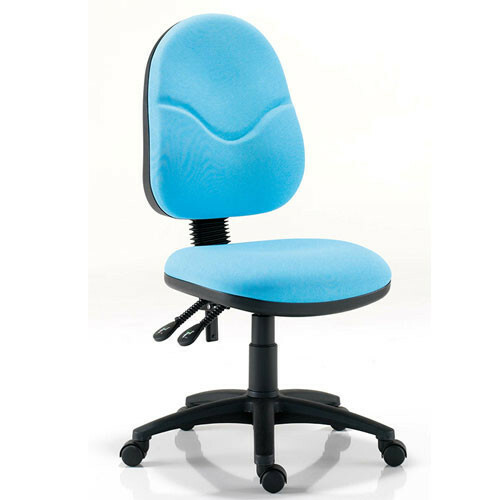 All metal work has an epoxy powder coated finish to provide durability, whilst the seat and backboards are manufactured from laminated plywood with pre-fitted T-nuts for mounting points. 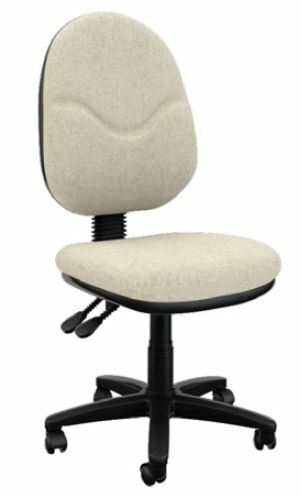 These points are covered with CMHR flexible foam to provide comfort whilst complying with Crib 5 flame retardancy standards.